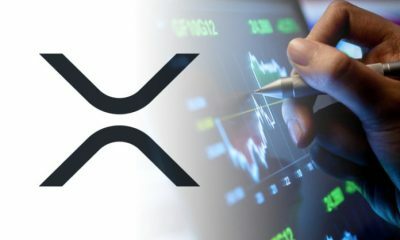 It’s a rosy day for XRP as Ripple’s native token scores yet another important listing on one of the world’s most popular crypto exchanges XRP is now available for trading on KuCoin starting today December 3, 2018. 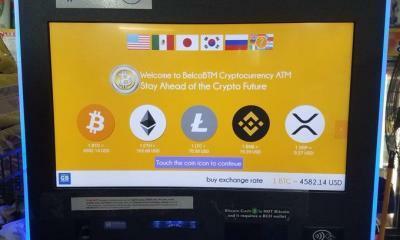 KuCoin is a crypto exchange platform based out in Singapore, Asia. 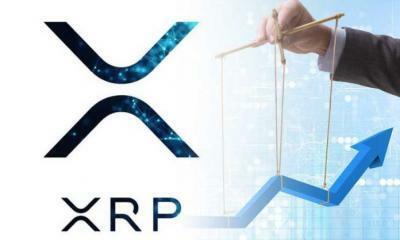 In a statement released on its official website today, KuCoin has announced that it has added XRP to its growing list of tradable digital assets on its platform. 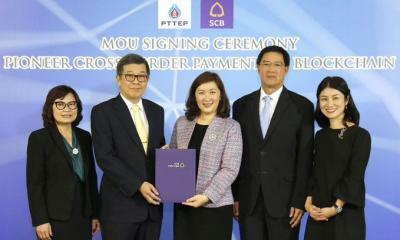 Deposits can be made immediately. 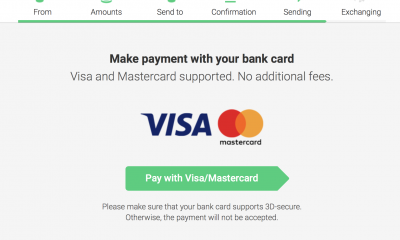 Buying orders start processing at exactly 17:30 (UTC+8). 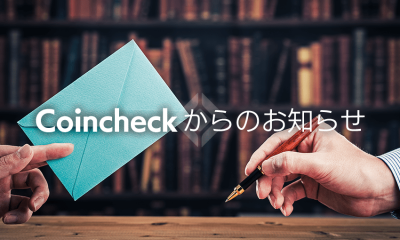 Selling orders starting processing at 18:00 (UTC +8), while withdrawals start on December 5, 2018 at 18:00 (UTC +8). 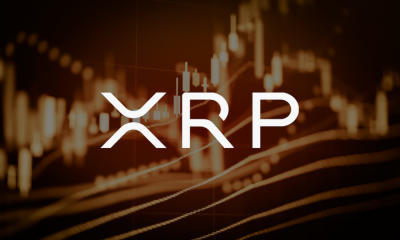 When an exchange lists a popular cryptocurrency like XRP, the first thing they do is make sure that they properly facilitate its trading on their platform. 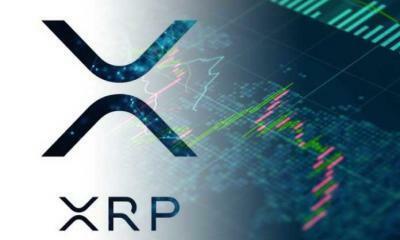 KuCoin is doing exactly that by providing a range of trading pairs for XRP. 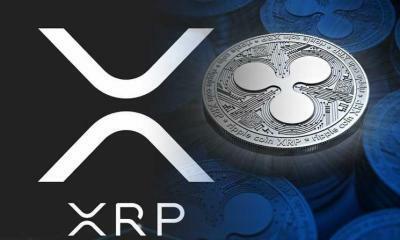 These include XRP/BTC, XRP/USDT, XRP/NEO, XRP/PAX, XRP/ETH, XRP/TUSD, XRP/KCS, and XRP/USDC. Of course, these are the starting pairs and more are expected to be offered in time. 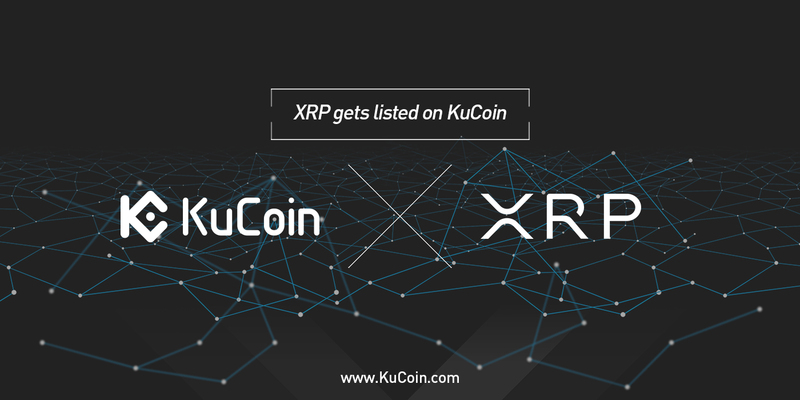 Besides announcing the listing of XRP, KuCoin has also extended a limited special offer running between today, December 3rd, and December 10. 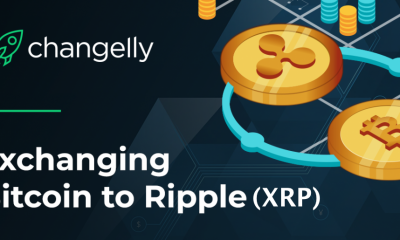 During this period, users who wish to trade with XRP will benefit from the special offer that pledges to slash the exchange’s trading fees by a whole 99%. 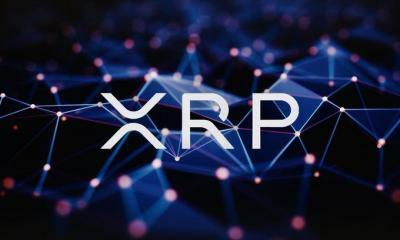 That means that anyone trading with XRP on KuCoin will only pay 1% of the trading fees that they would have paid on normal occasions. 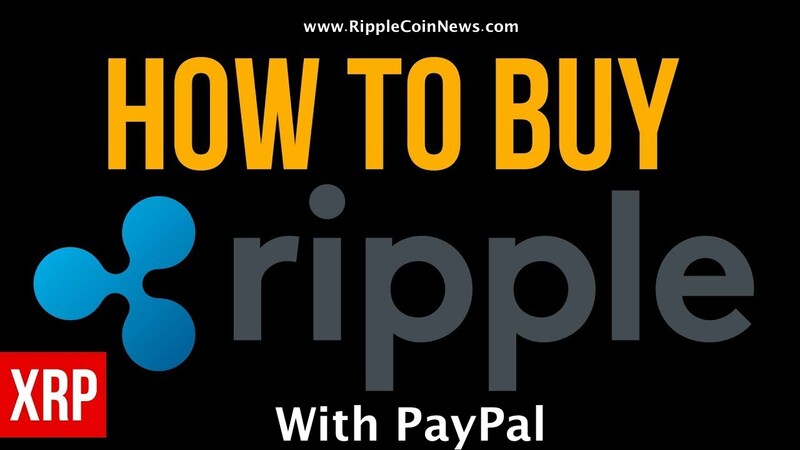 The offer ends at exactly one minute to midnight on December 10, 2018. 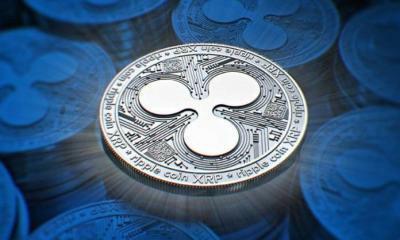 Granted, this listing could be huge for XRP at a time when the crypto market is fighting off fierce bears amid speculations of an incoming bull run.